In honor of February, the month of love, this is the beginning of a 3 part series "I Love Homeschooling". 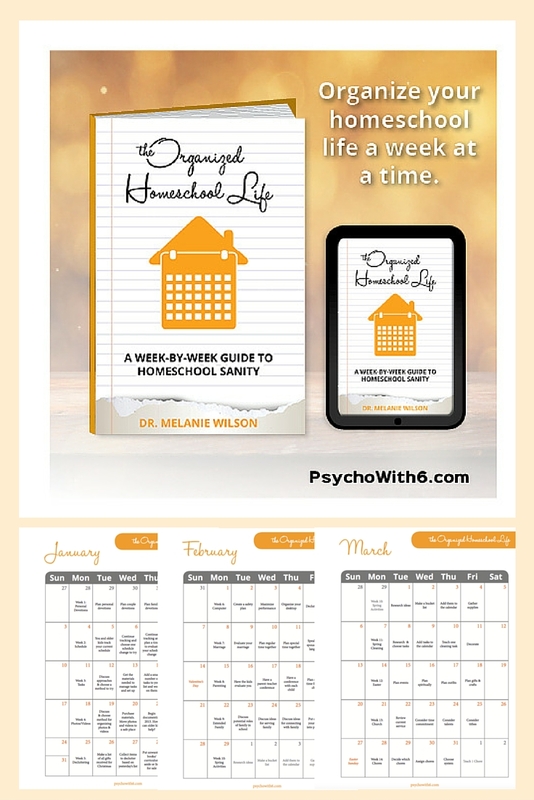 I'm discussing in detail the homeschool resources I have used over the 8+ years of trying MANY products and some new ones you don't want to miss. As a middle-aged mom teaching middle-aged school kids, we've let go of the crayons, construction paper, and small scissors. It may sound sad, but I'm resolved to embrace this phase of growth and wonder. And, teaching has been no exception! Working in the tech field for a number of years, I'm always looking for tech to make my life more streamlined. I still think non-tech learning and plain old paper are just as important. However, there are times when technology can simplify our homeschool lifestyle. Below I've listed affordable and educational online homeschool tools we enjoy as a family and can't wait to share with you! Keep in mind that online resources are great for visual and auditory learners. And, it gives us a little break as well. Can't finish this article? Pin it by clicking on the image below! 1. Schoolhouseteachers.com - If you haven't noticed from previous posts, I love to find free or frugal deals. I immediately sign up with schoolhouseteachers.com when I realized it was a part of Old Schoolhouse Magazine. I even wrote a review on how wonderful this online learning portal is for homeschool families. Here it is if you are interested. It's an all-in-one package that goes above and beyond school subjects. 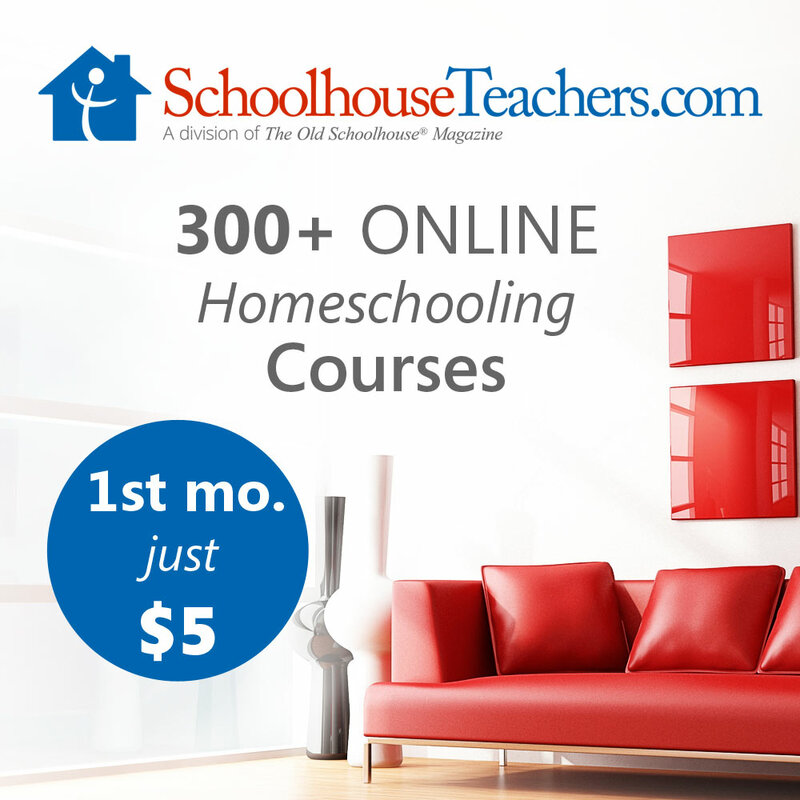 SchoolhouseTeachers.com is a computer-based homeschool curriculum, providing over 360 courses (PK to Grade 12) including 80+ video courses. 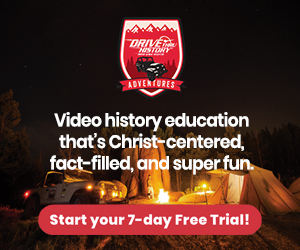 Subscribers also have FREE access to Worldbooks.com and 1000+ videos on demand through RightNow Media. 2. Local Library Resources - Have you checked into your local library access online? If not, you may be missing out on a wealth of information. Not only can I order books and pick them up from any library in my county, I can also order them outside of my library jurisdiction through an interlibrary loan process. Interlibrary Loan (ILL) is the borrowing and lending of materials between libraries to supplement collections. Plus, my library has a TON of free resources including Mango which teaches several foreign languages and Bookflix which is a storybook for kids. Go google your library today and see what resources you can use in your daily teaching! 3. Online Unit Studies - My new favorite online unit study is Techie Homeschool Mom's at Techie Homeschool. Students have access to linked websites and videos along with complete digital projects. It's easy to use, and there are no additional books or print resources necessary. Just gather a few supplies for hands-on projects and register for any online tools. This can be used for elementary level (with guidance) or independent learners in middle or high school. If you are interested, there is a coupon code 'CWS20Off' to get $5 off $20! 4. Compass Classroom - Now, not all products they offer are technically online. However, I have to mention this one because we found a great resource for Latin through this company. Compass Classroom produces a Latin program called "WordUp!" that my kids absolutely love! If you want your kids to learn Latin in a creative way, look no further! It's affordable and there are several methods of attaining this program. Click on the image below for more information. Check it out here for more information. You will not be disappointed! 5. Ambleside Online - We've been using Ambleside Online for 3 years now and have seen significant changes in my kids reading and language skills. My son as a 5th grader has extensive vocabulary skills thanks to Ambleside Online! My daughter was a struggling reader until we started the Ambleside Online program. It's free, has a TON of resources, and fairly easy to navigate through. There is a bit of a learning curve as you need to understand the Charlotte Mason method, but I strongly urge you to check out this site if you are looking for rich literature for your kids and agree that lessons should be 15 to 20 minutes long. AmblesideOnline provides you with a list of books you'll need for each Year (level) which includes history, literature, poetry, geography, and science. Go check it out, especially if you are a Charlotte Mason fan or want to know more her methods. 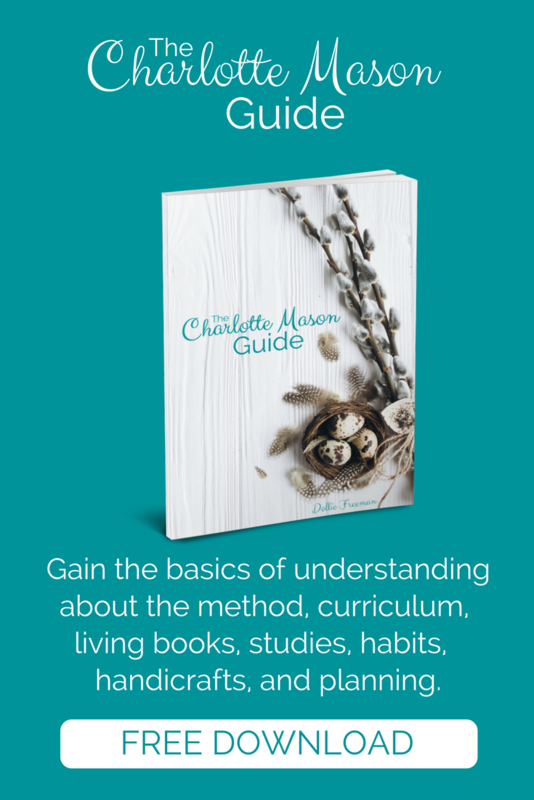 I will be writing a post this month paying tribute to Charlotte Mason's method of teaching as part of my I love Homeschooling! Series. 6. Learn.musicinourhomeschool.com - I just discovered this incredible music resource and had to share it with you. Our family LOVES classical music and we study it as a critical piece in our homeschool. We listen to classical music, review art images of famous artists online and study composers. It's actually a huge part of Ambleside Online's curriculum. I am so thankful to live in this era of technology that helps us gain wonderful resources. I always tell this to those who will listen. 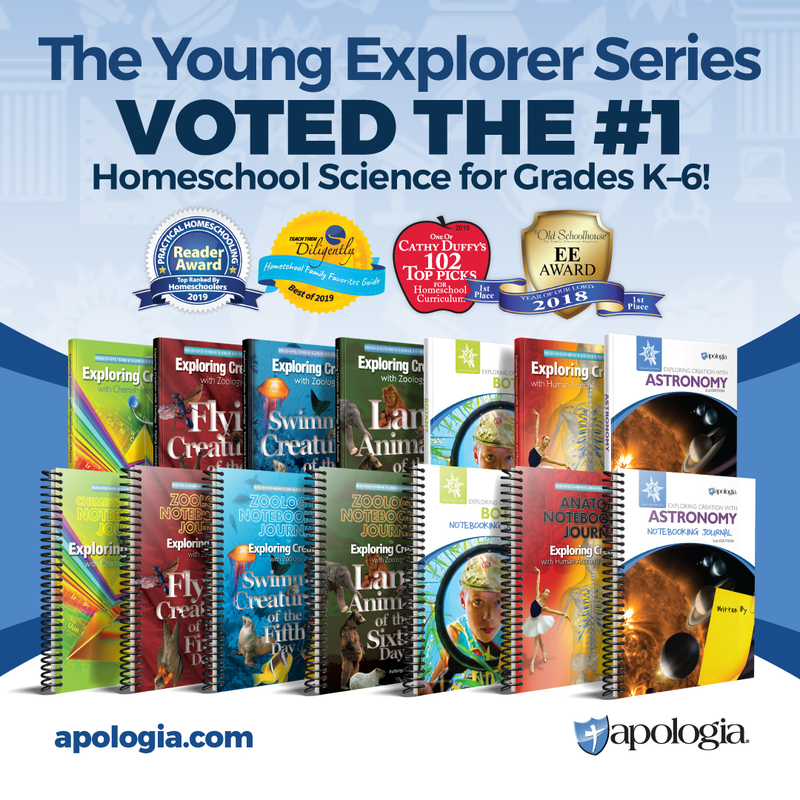 If it wasn't for online access to awesome free and frugal educational findings, I probably wouldn't be homeschooling! These freebies and digital products enrich our children's knowledge and learning, and we should take full advantage of it. That's just my 2 cents. Until next time...thanks for reading!